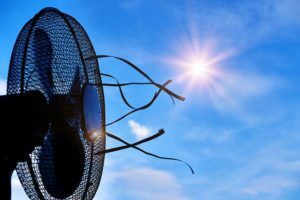 Why Pay More to Stay Cool? 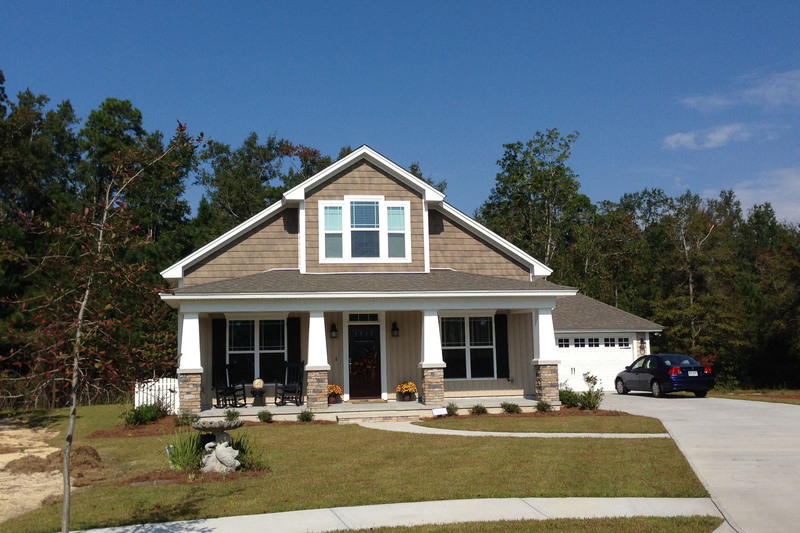 August temperatures in Savannah can be toasty, but it’s cool inside the homes and townhomes of Autumn Lake. That’s because all our properties have open cell foam insulation. In the summer, this type of insulation traps the cold air in your home, and shields your home from the outdoor heat. Then in winter, this same insulation acts as a blanket, protecting your home from the cold. Open cell foam insulation keeps you comfortable and also reduces your energy use – that’s good for the environment and your wallet. We also reduce water consumption by installing low-flow shower heads, plumbing fixtures and toilets. These small steps can add up to big savings over the years. These are just a few of the extra features we put into every home in the Village at Autumn Lake and every townhome in the Cottages at Autumn Lake. We’d love to give you the full tour – contact us today.